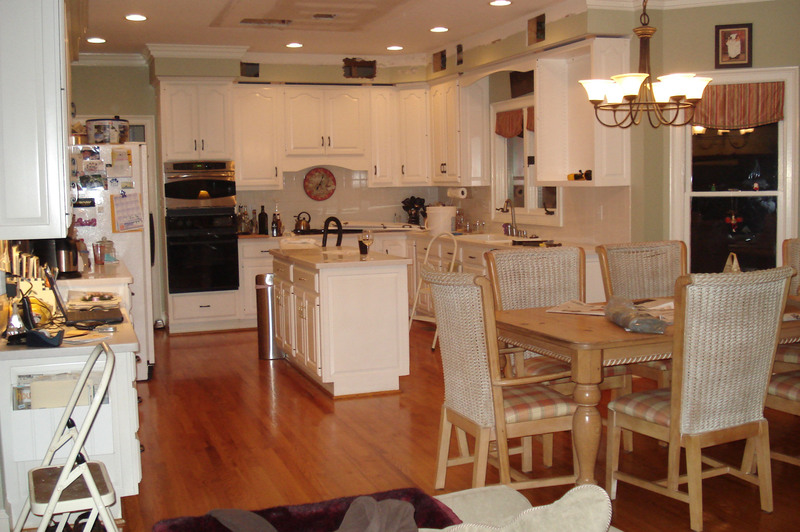 As a licensed North Carolina General Contractor, we are able to offer complete kitchen remodel service for Charlotte, Mooresville and Lake Norman. We take care of everything from design to finishing touches. 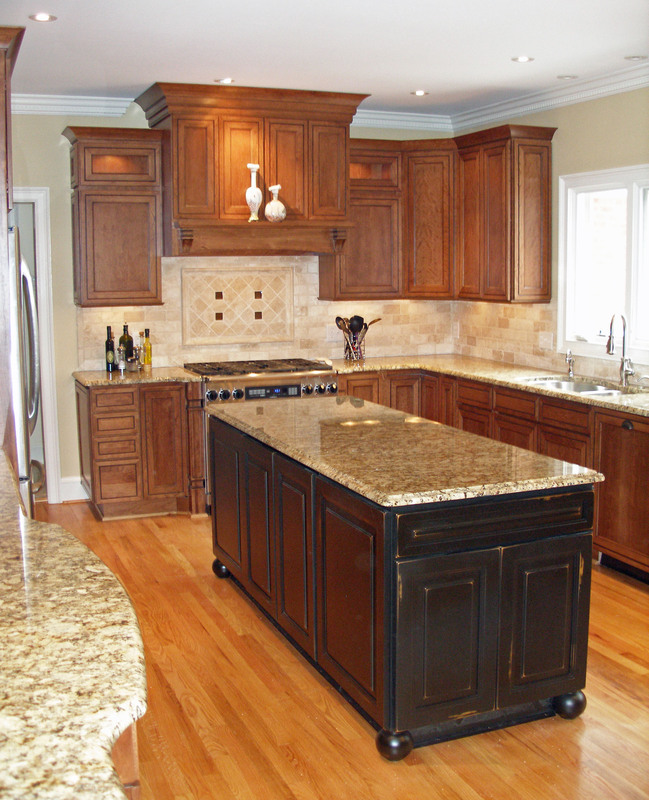 Our trade partners provide flooring, countertops, tile, painting, electrical and plumbing services, appliances and more. We work with dedicated craftsmen to turn your dream into reality. It's time to update your kitchen! If you are tired of the outdated look and old appliances of your current kitchen, then it’s time to remodel your kitchen. After all, we’re living in 21st century and if you’re kitchen is still living in the 1970′s, there’s a big problem. Remodeling your kitchen may sound like a big task, but it's not as difficult as you think if you hire the right people. 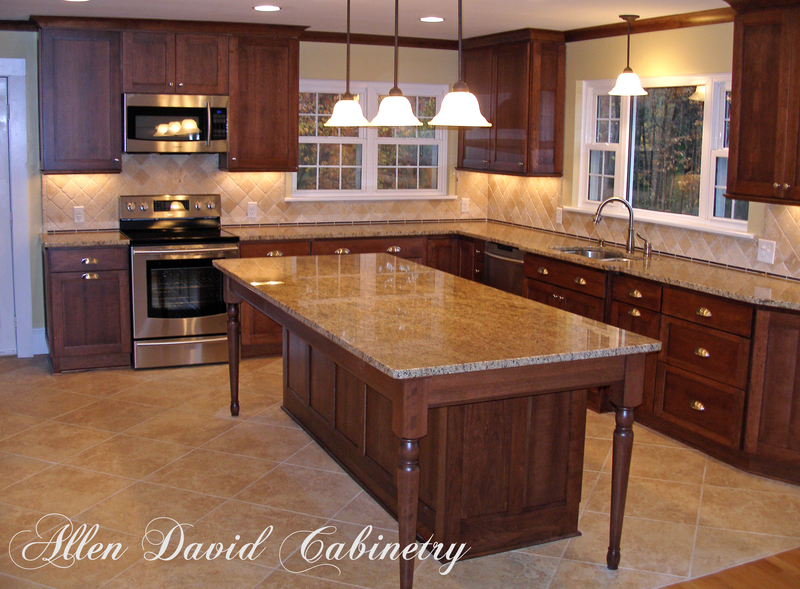 Allen David Cabinetry will handle everything from initial design to final clean up. We will guide you every step of the way and make sure your vision becomes reality. The best benefit is that you get a brand new kitchen. A fresh new look will make using your new kitchen a joy. You will look forward to using the efficient new appliances, organized storage space and smooth operating hardware. This will renew your love of cooking and will make the kitchen a more enjoyable place for everyone in the family. 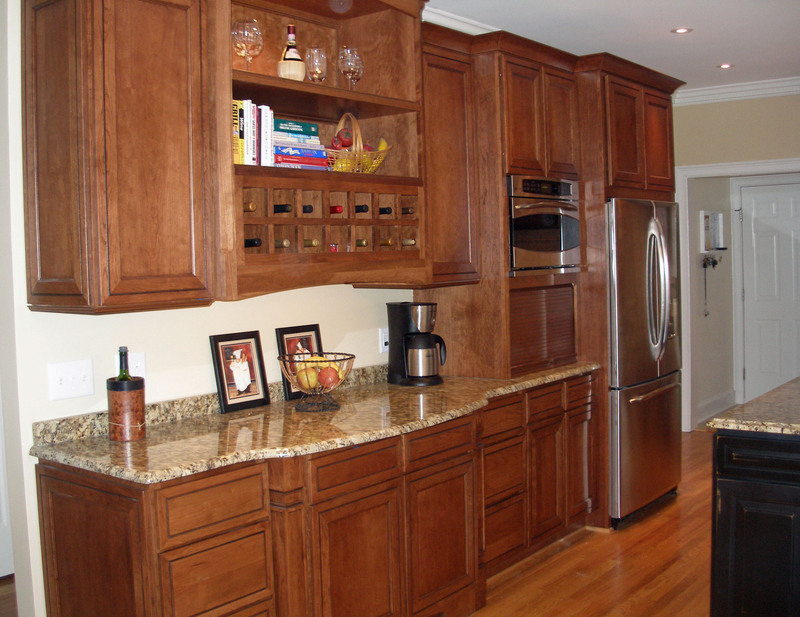 Another great benefit of kitchen remodeling is that it will increase the value of your home. "Kitchens sell homes" is a common saying in the world of real estate. A fresh, new kitchen will make your home more appealing to perspective buyers and insure you get top dollar when you sell. If you’ve been cooking on a prehistoric harvest gold stove or an oven that is from the dark ages, you’ll be thrilled with the great new appliances you get when you remodel your kitchen. Not only will new appliances be more enjoyable to use, they will save money on your utility bills. Tired of seeing orange, green or yellow first thing in the morning when you have your coffee? Do you have to open a drawer a "special" way to get it open? Is duct tape securing anything on your cabinets? If you answered yes to any of these questions, it's time for a new kitchen. More storage space. 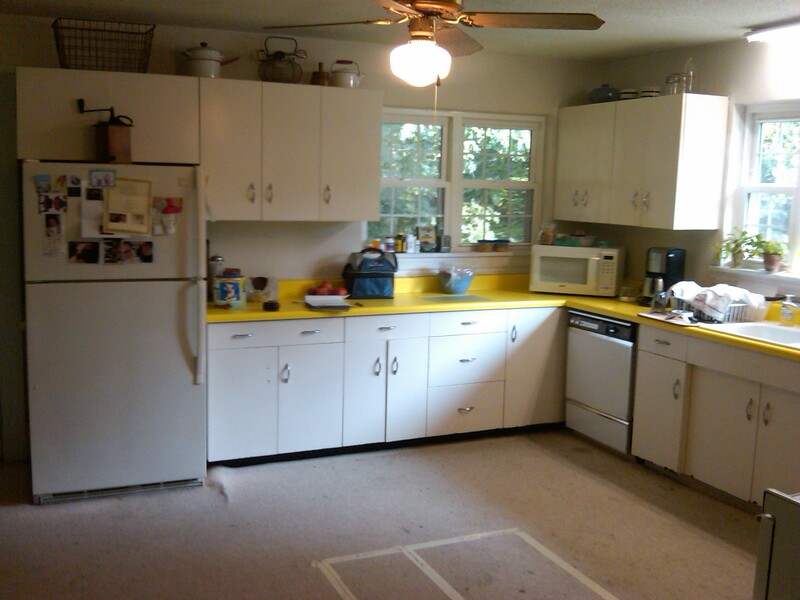 More counter space. More living space. A functional new design and remodel will achieve all of these. These are just a few of the great benefits of remodeling your kitchen. So, why keep living in a kitchen museum? Go ahead and start a remodel and enjoying watching your new kitchen take shape.